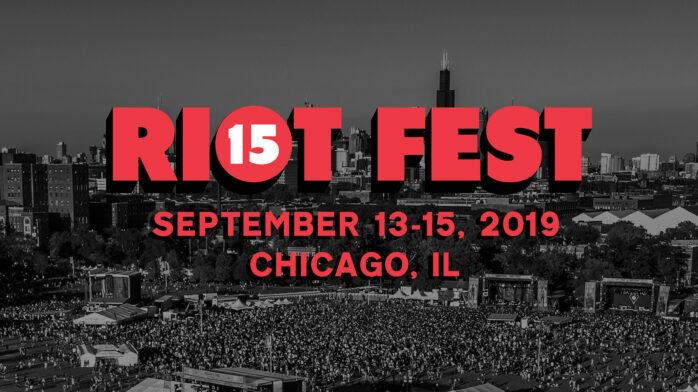 Just like the rest of the punk-loving world, we are over the moon for Jawbreaker’s impending reunion set at Riot Fest this September—the band’s first performance in a whopping 21 years. 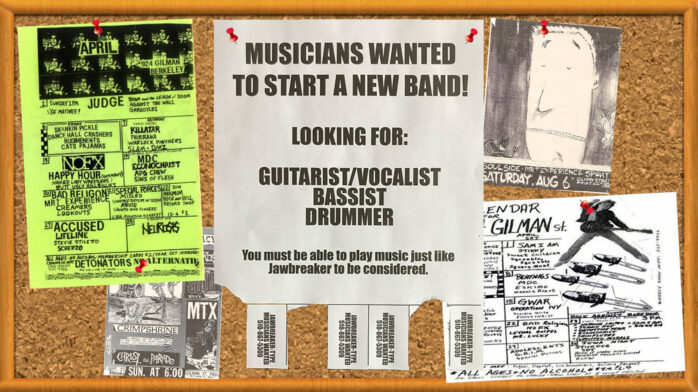 But just because Jawbreaker hasn’t existed for two decades doesn’t mean their members haven’t been musically active. Here’s a crash course in everything post-Jawbreaker you need to know. 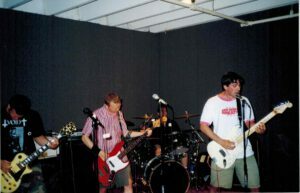 Shortly after Jawbreaker’s 1996 breakup, frontman Blake Schwarzenbach formed Jets To Brazil, and it is one of the best examples of the indie-rock supergroup. Not only was Schwarzenbach singing and playing guitar, but Texas Is The Reason’s Chris Daly played drums and Handsome vocalist Jeremy Chatelain was on bass. An early lineup even included Pete Martin of Lifetime on guitar, who was later replaced by Brian Maryansky of the Van Pelt. Jets To Brazil put out three acclaimed albums for Jade Tree, running the gamut from new-wave rockers to introspective ballads and everything in between, before breaking up in 2003. 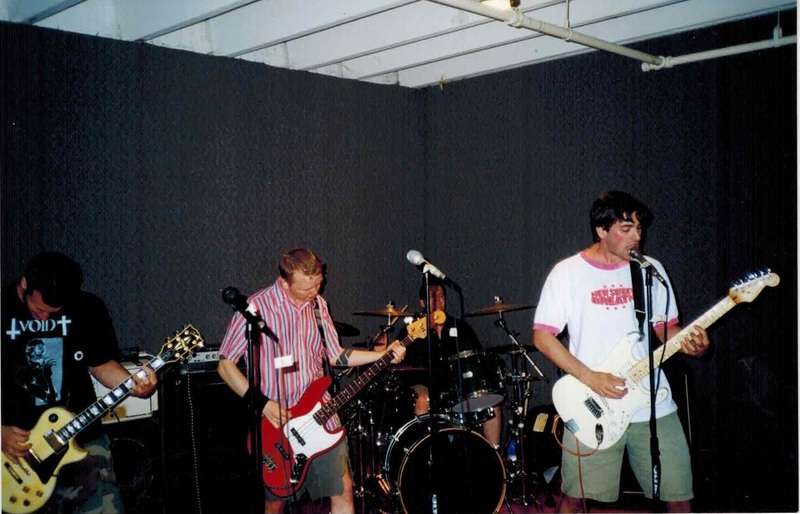 Jawbreaker drummer Adam Pfahler re-joined fellow Bay Area punk band J Church in 1998, playing with them for four years. (He previously played with J Church from 1992 to 1993.) You can hear his drumwork on their 2000 LP One Mississippi, released by Fat Wreck Chords subsidiary Honest Don’s. He left J Church again in 2002, partially to focus on Blackball Records, the label he created to reissue all of Jawbreaker’s albums and keep them available to fans at low prices. Pfahler went on to play drums for alt-rock trio Whysall Lane, formed by Versus frontman Richard Baluyut. The band’s touring was limited, but they did release their self-titled debut album on Pfahler’s Blackball Records in 2006 before announcing their breakup the following year. Schwarzenbach went back to his roots with his next band, the Thorns Of Life, a power trio featuring punk lifer Aaron Cometbus on drums and The L Word actress Daniela Sea on bass. Unfortunately, despite a dozen great songs that have circulated in live bootleg form for years—and a rumored full-length recorded by J. Robbins in the can—the Thorns Of Life only lasted a year (from 2008 to 2009) and never officially released anything. 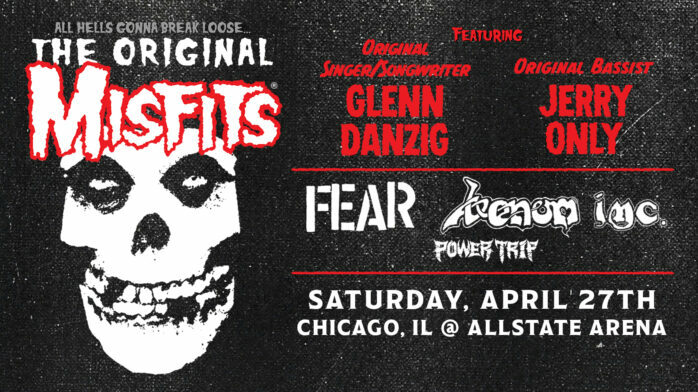 Schwarzenbach may have taken a half-decade between his previous two bands, but the singer/guitarist jumped right into his next project, forgetters (lowercase “f” and all), immediately after the Thorns Of Life dissolved. This band was also a trio made up of Schwarzenbach, Caroline Paquita (from a band called Bitchin’) on bass and original Against Me! drummer Kevin Mahon behind the kit. While some songs carried over from the Thorns Of Life (namely “Ribbonhead” and “O Deadly Death”), the band’s tone was darker and mostly post-punk, sort of the Jets To Brazil to the Thorns Of Life’s Jawbreaker. The trio put out one EP, Too Big To Fail, in 2010 and a self-titled LP (which J Robbins both recorded and played bass on) in 2012 before quietly ceasing to exist the following year. Chris Bauermeister popped back up in 2007 in a new band called Shorebirds, a Jawbreaker-esque trio fronted by former Latterman vocalist/guitarist Mattie Jo Canino. The band released a self-titled 7″ that same year, followed by a full-length, It’s Gonna Get Ugly, on Rumbletowne Records in 2008—and broke up before anyone could even hear it. Bauermeister and Canino didn’t stay apart for long, however, immediately forming a new band called Mutoid Men in 2009. The space-punk quartet released its debut LP, Mutoid World, the following year, but has been inactive ever since. Mattie Jo Canino formed RVIVR immediately after Shorebirds broke up in 2008, but the band cycled through bassists at an alarming clip, leading Canino to enlist Bauermeister to play bass on the band’s 2014 EP Bicker And Breathe. However, the former Jawbreaker bassist only served as a studio musician and does not tour with the band (and therefore will not be playing with them at Riot Fest 2017). Pfahler was once again lured back to the drum throne in 2014 when he joined the band California, led by guitarist/vocalist Jason White (previously of Pinhead Gunpowder and, most notably, the fourth member of Green Day). The band released a Record Store Day-exclusive self-titled single in 2015, then followed it up in 2016 with a full-length, also self-titled, released on Blackball Records. 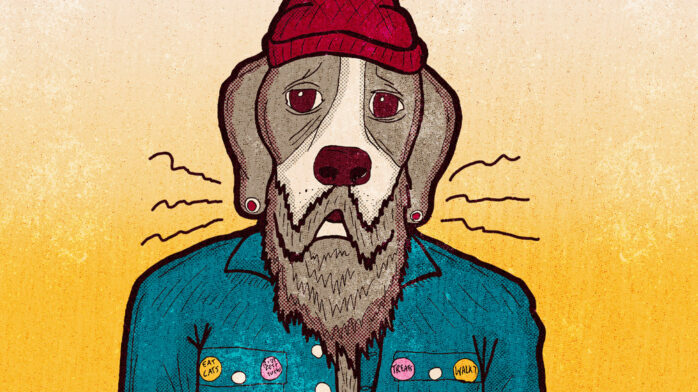 Like most ventures featuring a member of Jawbreaker, it bears some resemblance to that legendary East Bay punk band, but more than that, it’s just a damn fun listen.